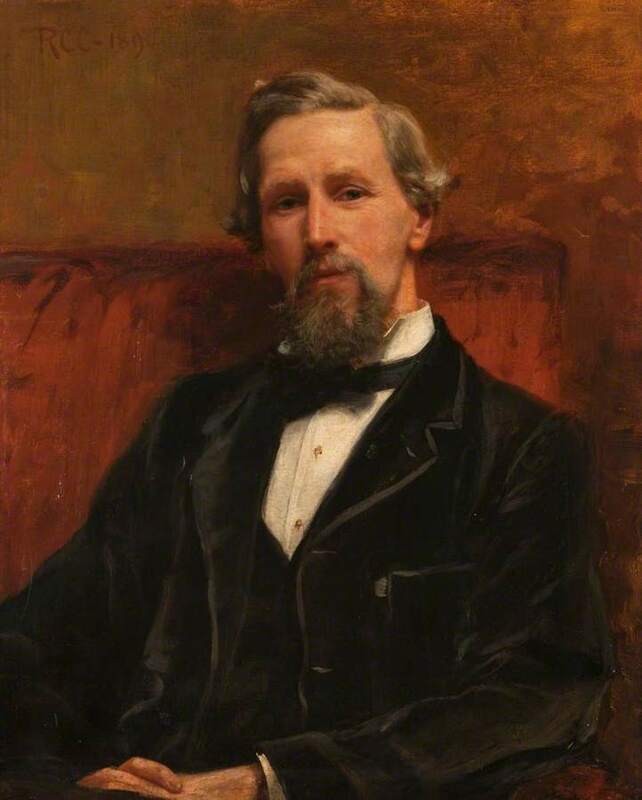 Portrait of William Loudon Reid MD 1845-1931, President 1905-1907. Half-length portrait of Reid wearing a black jacket. 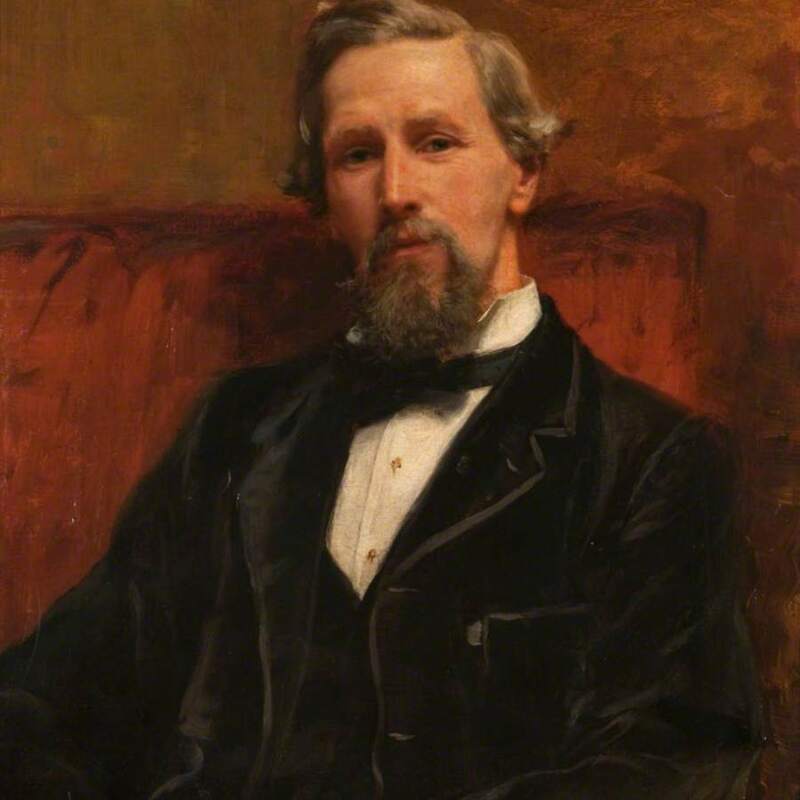 Crawford, Robert Cree (Scottish painter, 1842-1924), “Portrait of William Loudon Reid MD 1845-1931,” Heritage, accessed April 20, 2019, https://heritage.rcpsg.ac.uk/items/show/504. Description: Portrait of William Loudon Reid MD 1845-1931, President 1905-1907. Half-length portrait of Reid wearing a black jacket.